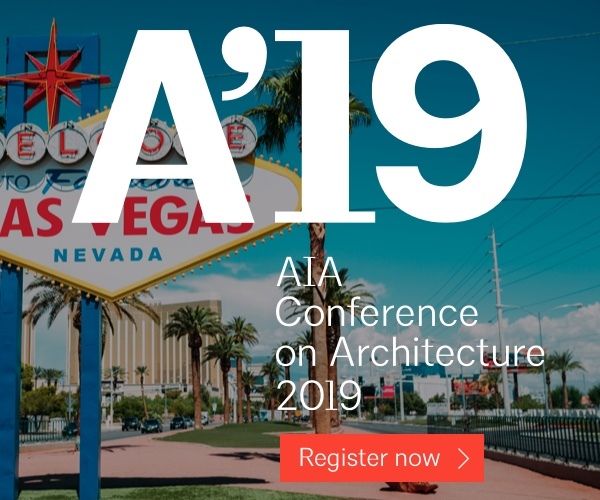 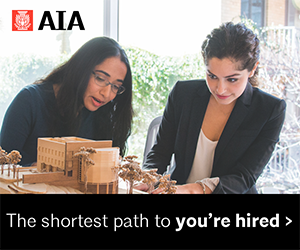 Jump-start your career with an AIA Recent Graduate membership. 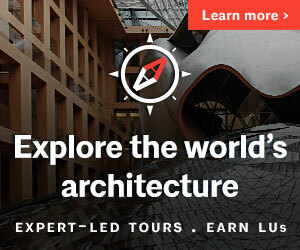 The AIA offers free membership for graduates of NAAB accredited and non-NAAB credited schools of architecture. 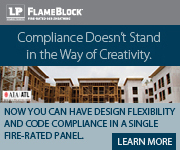 Recently graduated with a non-NAAB Bachelor’s, Master’s or Doctorate degree within approximately the past 1-18 months. 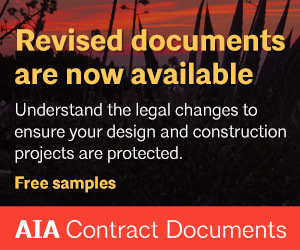 Currently enrolled or participating in circumstances recognized by licensing authorities as constituting credit towards architectural licensure. 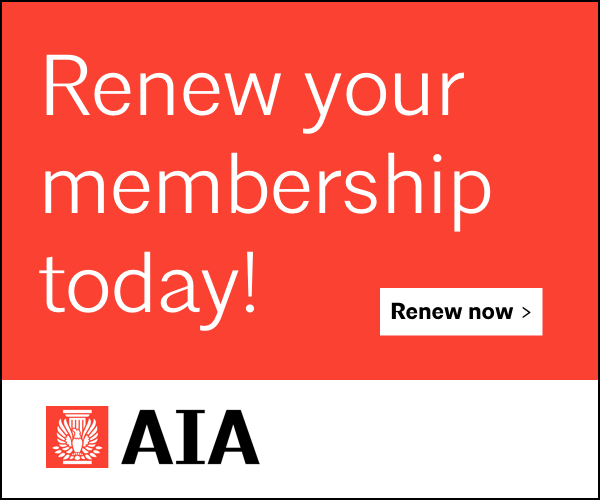 Explore AIA National’s Member Benefits Guide.